As the DTM came to a close this weekend, some people found BMW’s performance this season to be a bit disappointing. In the Manufacturer’s championship BMW lost to Mercedes-Benz but finished ahead of Audi, while in the Drivers’ Championship Marco Wittmann was once again the highest in fourth position, followed by Timo Glock. 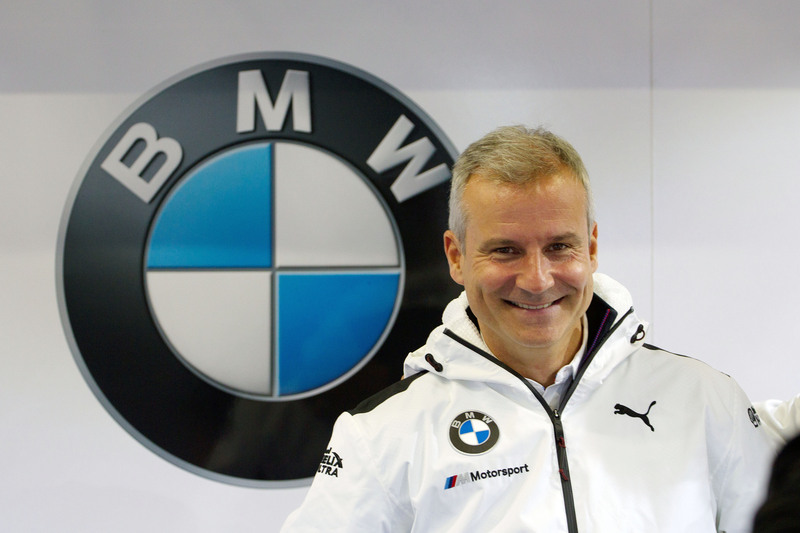 Nevertheless, you can’t win it all and BMW Motorsport Director Jens Marquardt considers BMW’s efforts in the DTM have paid dividend already. Next year the German series will no longer be featuring Mercedes-Benz at the starting line. The German manufacturer decided this was its last year in the DTM and that left the fate of the entire venue on the edge. BMW signaled its commitment to the competition from the beginning and, combined with the efforts of the ITR and Audi, the series will go on, with Aston Martin as a new partner from 2019. There are a number of changes coming to the DTM though, apart from that. This year, some races were held in rather exotic places, such as Japan, for example, and many more changes will come later on as the series evolves. “We are happy and proud that all the efforts and commitment on various levels in the past weeks and months have paid off. 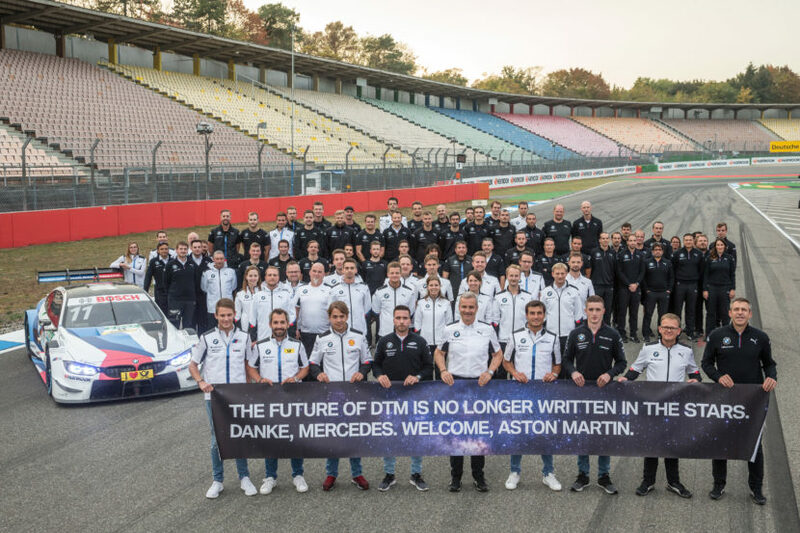 When Mercedes, to everyone’s surprise, suddenly announced they would be turning their back on the DTM, the series’ existence was in jeopardy,” said Marquardt in a recent interview. “We then rolled our sleeves up quickly and promised to fight for this spectacular series for the fans – which is exactly what we did. 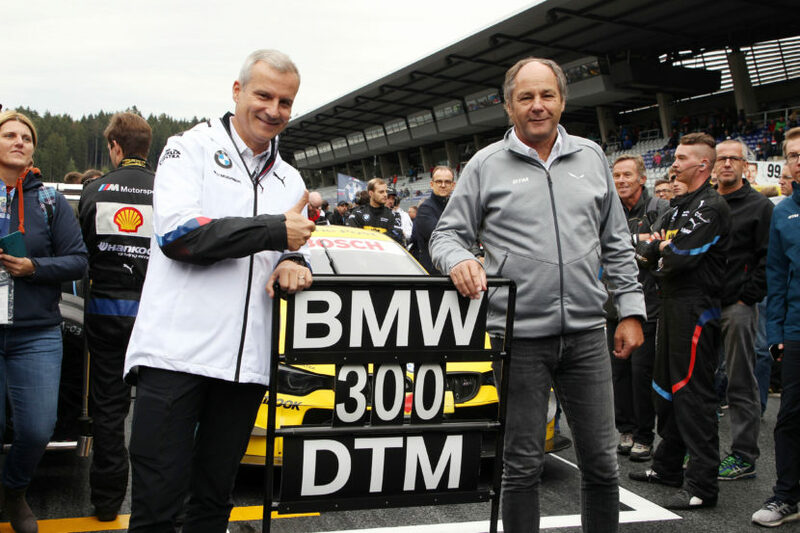 Our early commitment to the DTM was a very important signal; many other steps followed. Together with the ITR, Gerhard Berger and Audi, we then resolutely expedited the specific plans, whether now in the Class One regulations, marketing or internationalization. Standing shoulder to shoulder with the Japanese Super GT manufacturers and the Aston Martin works entry clearly shows that our commitment to the DTM has paid dividends,” he added. The big news next year will be the new Class One regulations, of course. This means cars in the DTM will get more power and more downforce than ever before, which should lead to even more interesting races and duels, where drivers play an even more important role. The DTM will also focus more on marketing and spreading to even further corners of the world. In this regard, the Japanese partners will play an important role. “The focus remains on internationalization, which was one of the premises of our rejoining the series and is still of fundamental importance. This applies to the strengthening and further elaboration of the partnership with the Japanese manufacturers at international level, as well as the further expansion of the DTM platform in Europe. The new ‘Class One’ regulations come into force next year – our preparations for this are in full swing. We will soon have the first roll-out of the new car, followed by the first tests,” Marquardt also added.